Attracting reliable tenants is a crucial part of any investment strategy. Yet, it is an area that many investors overlook as they become fixated on price and positively gearing their portfolio. Price is important, of course, but equally important is whether the place will be in demand by tenants. This is a question that should be forefront of investors’ minds because it has a big impact on the bottom line. 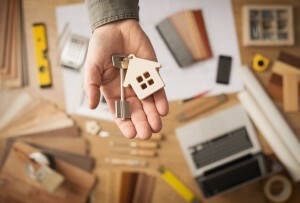 Buy the right property — and invest a bit of money and energy into maintenance —and you will be able to charge more for your investment and ensure a steady stream of tenants and minimum time on the market. With rental growth sluggish at the moment, many investors may think this is not possible. 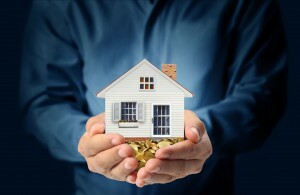 There is once crucial question investors should ask themselves before they buy a property. And it’s this: What type of tenant am I trying to attract to my property? Understand who your target market is, how many of them are there and what type of property do they want to live in? A clean and updated bathroom and kitchen are always attractive to tenants. You need not spend a fortune either to spruce up these two crucial areas. Bathrooms need refreshing every few years so make sure you fix any leaky taps, repaint dated tiles (stick to white or off white) and re-grout around basins and sinks. If the towel rack is hanging ever so precariously by a hinge, make sure you fix it and don’t just hope no one leans on it! Freshen up the kitchen by replacing doors and cupboards or repainting them. If you have the budget for it, consider a new stove top as they look fantastic brand new. A dishwasher is also a must for many tenants, and it is worth considering having one installed before listing. Replace carpets that are old or have them steam cleaned, and freshen up living areas with new curtains or blinds. All of these jobs are simple, DIY affairs and can be done easily and cheaply in a couple of weekends. You will be surprised at the difference this will make. Make sure you pay attention to the gardens, too, as tenants place a high priority on an attractive outdoor area. If your property has a garden or courtyard consider planting some attractive, drought-tolerant plants that need minimal care. Intersperse these with some potted colour from Bunnings, which often cost less than $5. Weed garden beds and remove any garden waste, and ensure the area is free of any clutter. If you have enough space, it may be worth erecting a small shed to house the garden tools, which can also act as extra storage space for tenants. I cannot stress how important it is to fix the small things around the property that have come unstuck, unhinged, broken or weathered. Don’t be fooled that tenants will not notice these: they will. Check that all of your windows open and shut correctly. If you are renting out an older-style property, check that the doors open and close properly and do not stick. Touch up any areas on the walls where paint is flecked or there are marks. This is extremely important if the place is empty as there will be no furniture to hide the flaws. If you have sliding doors then make sure they slide correctly or have not partly come off their hinges. Also, make sure light switches are clean (tenants notice this) and install a dimmer for mood lighting. A couple of new attractive hallway lights need not cost an arm and a leg but can make a big difference. A lot of agents will tell you that working fireplaces in winter are also a big drawcard so if the property has one in the living room or bedroom, consider hiring someone to get it working again. 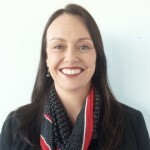 Head to online real estate sites, such as realestate.com.au, and take a quick tour of the rental properties. Look at how the properties are presented. While some of the photography is professional, other properties, I’m sure you will agree, look dark, small and sometimes even blurry. It’s not exactly going to cause prospective tenants to bang down their door. Make sure you chose a property manager who invests in professional photography. If you have tenants already in your apartment you will have less control over the state of the property, but you can certainly ask them to make an effort to tidy up. Hopefully, you have already chosen good tenants to start with, and most people will be more than obliging in helping you out. You can always sweeten the deal by buying them a nice drop of wine to thank them for being so accommodating during the photography process. You’d be surprised how many people don’t put enough thought into who they entrust to manage their properties. They’re often tempted by a low commission or they end up signing up the first property manager they interview. 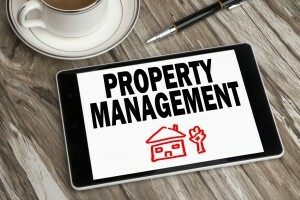 A good property manager will be thorough in their reference checks, they will work hard to secure as much rent as possible for you and they will keep on top of their inspections. They will inform you straight away if anything needs to be fixed and will have a very clear process in place in case rent falls into arrears. They will not bug you with needless queries nor will they make personal commentary on the tenants. 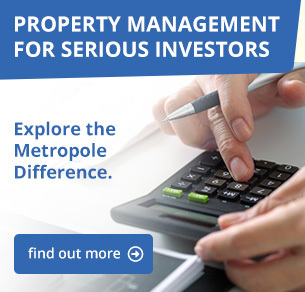 If you’re looking for a property manager who cares as much about your property as you do why not give the team at Metropole Property Management a call. 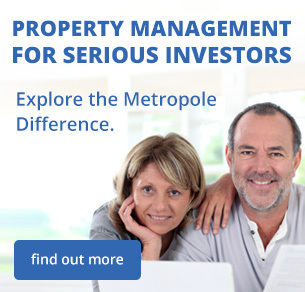 Find out the difference a dedicated property management company can make to your investment returns.